I can see Windy improving itself and providing more accurate and reliable weather data for all. Month forecasting and historical data are those information people like to have for specific and particular regions. Are you going to provide these types of information? 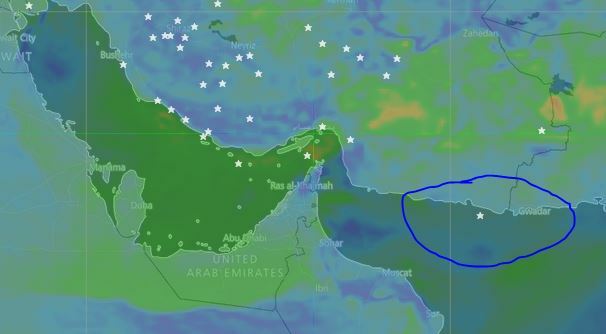 Hi Tom, is there any update about putting Dust Forecasting facility on WindyTv? For example, you can see a star with a circle around it. 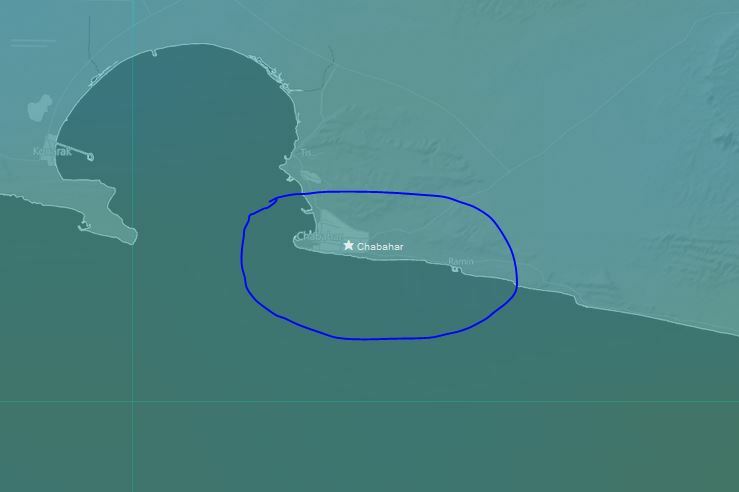 It is Chabahar port, but at the picture you see it is in the sea. When we zoom at location, you can see the right place. Once we zoom in or out , the layer of city places mismatching with other layers. Congratulations for your great job by Windytv. Another feature that is getting very important is " Dust Forecasting". Adding this feature will make Windytv very impressive.